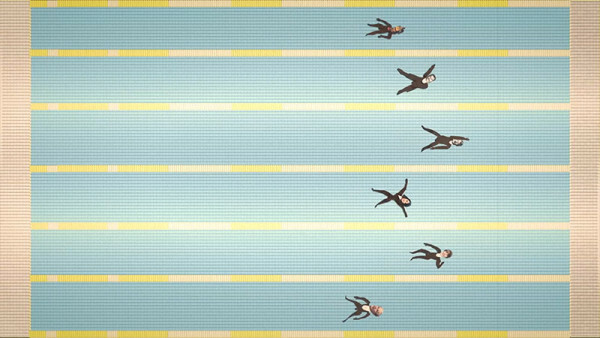 Animated story how 6 most hated people according to internet entered a swimming competition. The list of people is based on a web-site www.top-tens.com. As a prize they all got pushed into water with rocks tied around their neck. 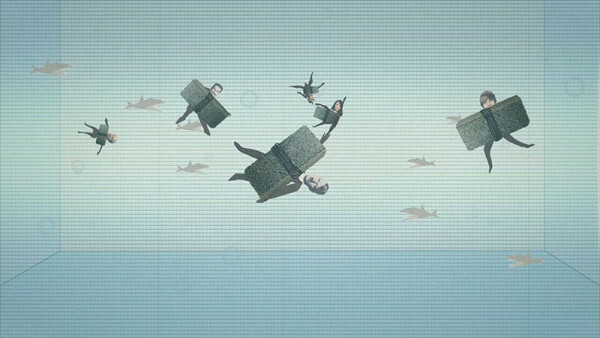 Animation was made for MA media student’s group show “Excess baggage” in Tallinn 2013.